ORGANIC COTTON BEACH BAGS. 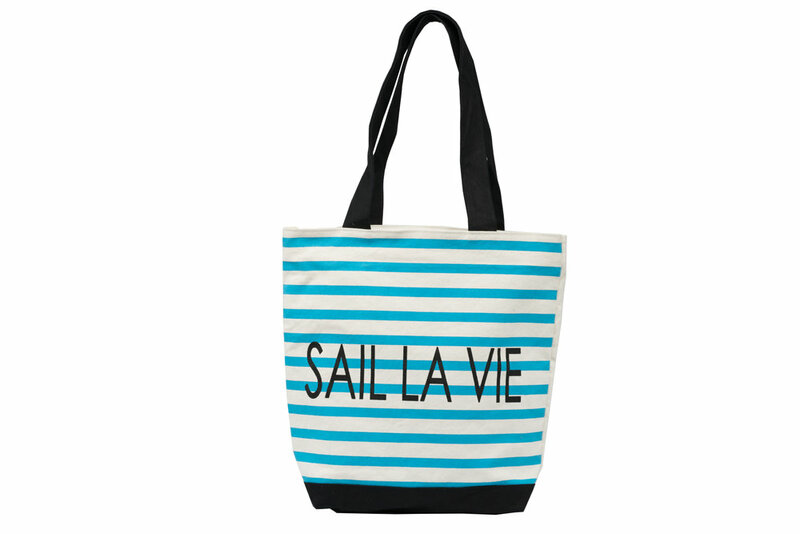 FAIR TRADE CERTIFIED BEACH BAGS. Your customers will definitely enjoy a day at the beach or park with one of Gallant International’s beach bags or boat bags. What a practical way to carry your essentials for any outing! We have got the bag that fits all of your needs and styles, whether it be chic, comfortable, young, trendy, or classic. Made with 100% organic cotton, each design is of the highest quality. We specialize in personalization, so each bag can be modified by size, style, color, handle and of course artwork to identify with your customers or promote your brand identity. BB5: H16.5" x W20" x BG6"
BB6: H16" x W20" x BG6"
BB7: H16" x W22" x BG6"
BB8: H17" x W6" x BG6"
Did not find the style/size you were looking for? No worries! Above designs are just to give you an idea of what we can do. Every bag is completely customizable to size, shape, color, print, and accessories such as zippers, buttons, pockets or trims. You can send us your inspirations, ideas, and references and we will make your bags. Note: None of the Gallant's branding such as Gallant's logo, hangtag, and the woven label will be included in your products. Please let us know if you would like to add personalized woven labels and hangtags to your bags.